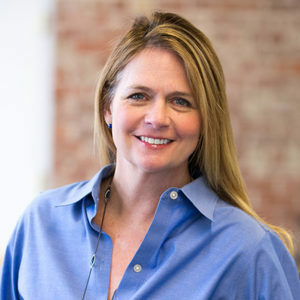 Susan Marshall is a 20-plus year technology veteran who's been deeply involved in the rapid evolution of digital marketing, video, audio, mobile, social and data management technologies. Her professional background consists of product management and marketing for some of the most successful tech companies in the world – Apple, Adobe and Salesforce. In the summer of 2015, Susan founded Torchlite. Torchlite provides businesses with access to a marketplace of certified, on-demand digital marketing experts. With Torchlite's platform, organizations can easily manage highly sought after freelance experts with a variety of skill sets, from writers to designers to digital strategists and more. Susan Marshall has been a guest on 1 episode.